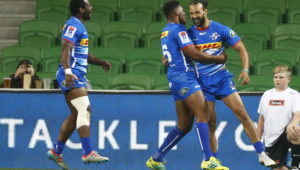 South Africa’s four Vodacom Super Rugby franchises will be involved in a ‘Super Hero Sunday Double Header’ at Cape Town Stadium on 3 February. 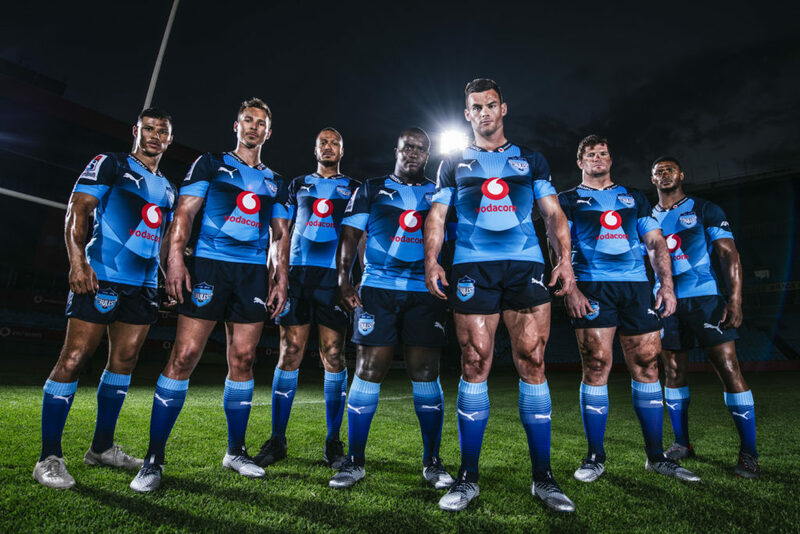 The teams will wear their Marvel-themed jerseys for the first time ahead of Super Rugby, which starts on 15 February. 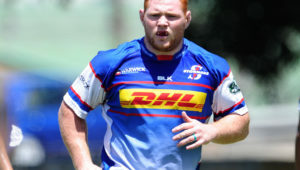 The pre-season matches will see the Lions (Spider-Man) play the Sharks (Black Panther) at 2pm, followed by the Stormers (Thor) against the Vodacom Bulls (Captain America). Supporters will be encouraged to dress up as their favourite super hero, in line with the SA teams. DStv has purchased 20,000 tickets for its subscribers, and applying online at www.dstv.com/superherosunday will give them access to free tickets. Details of general ticket sales, via Computicket, will be announced shortly.